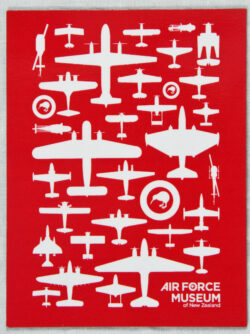 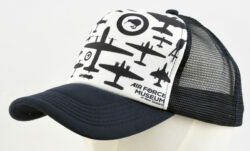 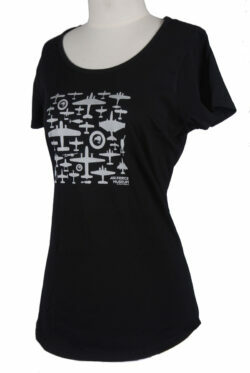 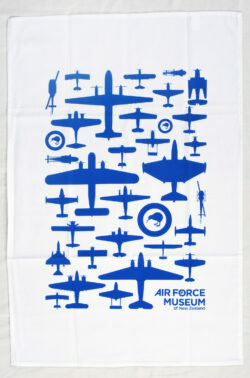 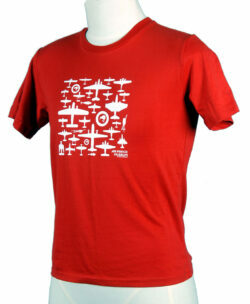 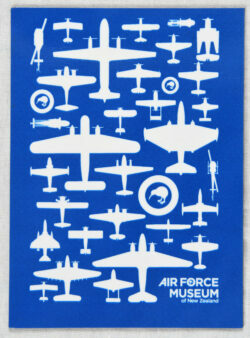 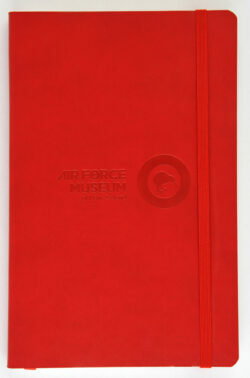 Our AFM Collection is an exclusive design which represents every aircraft type in our collection. 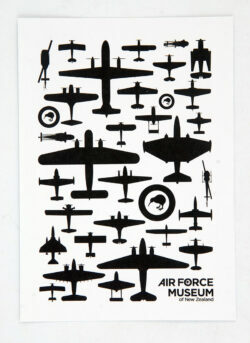 Most are former RNZAF aircraft, while some represent other elements of our military aviation. 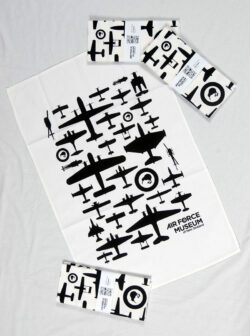 More products are available in our Museum Shop and will be available online soon!